Future Stars Tennis Camp from Filmcrush on Vimeo. 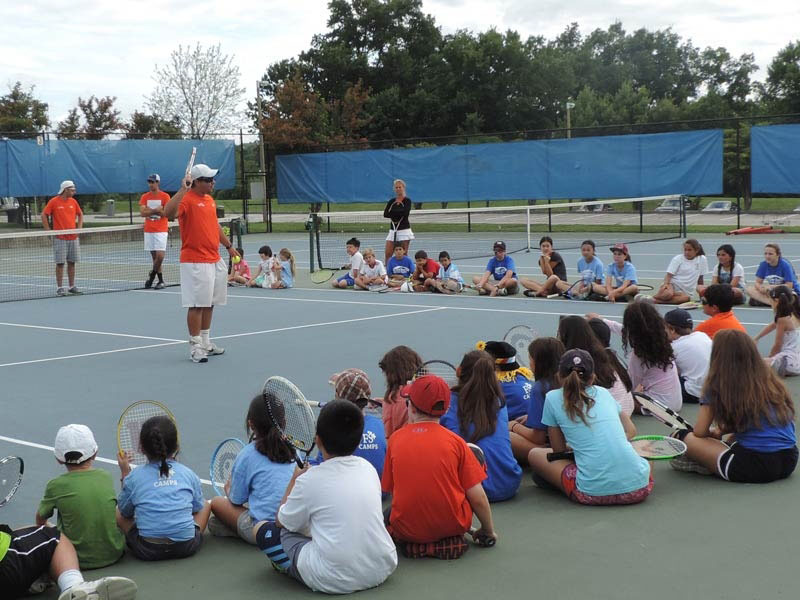 Future Stars runs one of the most reputable Tennis Camps in the New York Metro area. The program is led by a highly trained team of professionals who are carefully chosen to ensure each camper’s safety, skill development, and individual enjoyment. 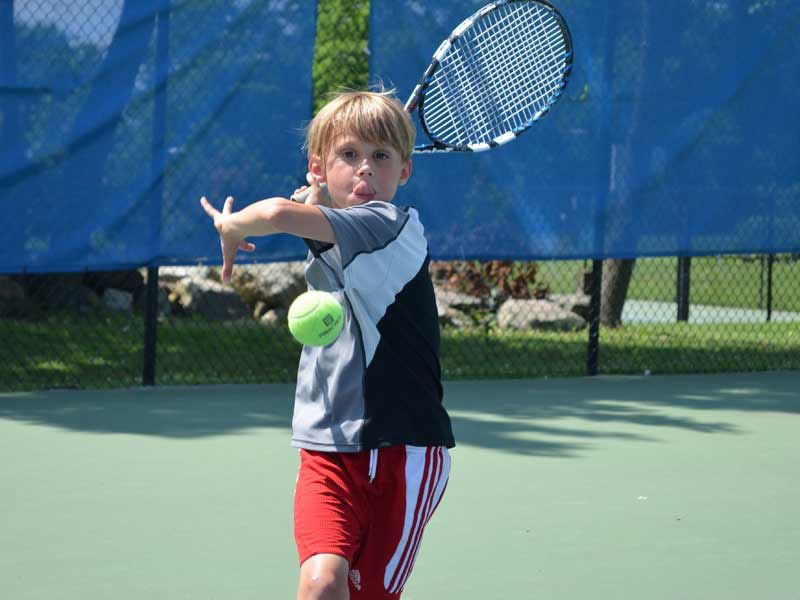 The Future Stars Tennis Camp is designed to challenge players of all levels and ages, 6 - 16. The emphasis will be on fundamental stroke production and consistency. 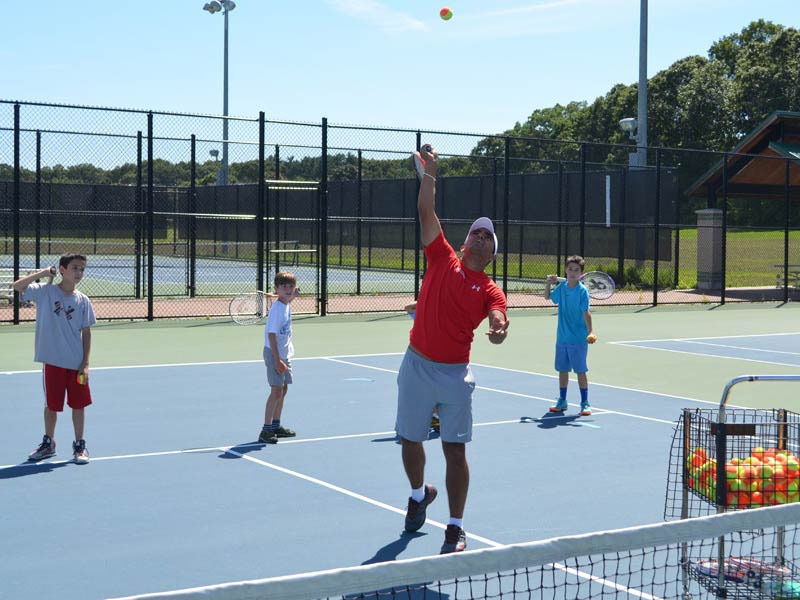 Campers will learn the correct mechanics of each stroke, proper court position and movement, and sound strategies for future growth and development. 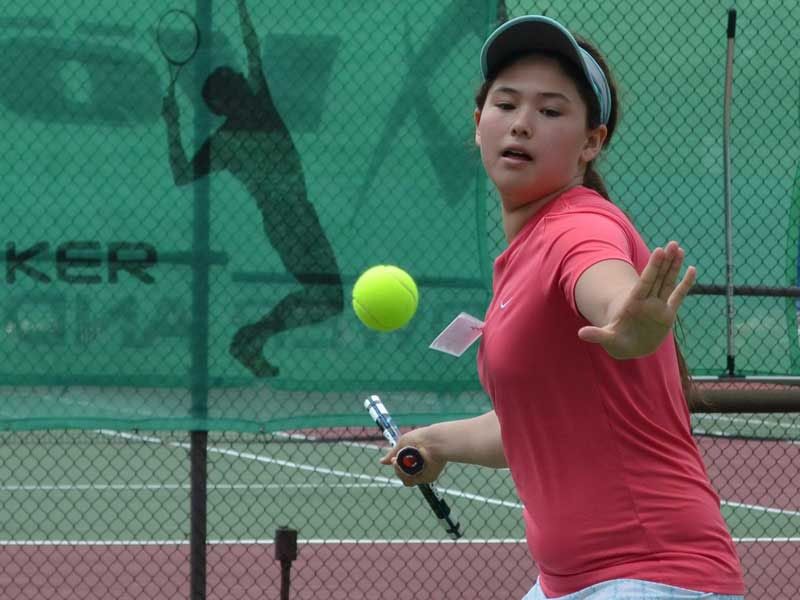 All of the basic techniques will be reinforced constantly through fun games, singles and doubles play, coordination exercises, and team competitions. Routines are specifically designed to improve and strengthen strokes to produce more reliable and effective results. Repetitions are practiced to build total self confidence and muscle memory. Physical and mental toughness will be combined with advanced strategies for singles and doubles point play and match play. These campers work to further refine stroke production, power, intensity, focus and match play skills. We work diligently to overcome weaknesses so players are ready to move up to the next level on a team or in the rankings. Campers will also concentrate on physical conditioning, mental toughness, and plenty of match play.